The EF 200-400mm f/4L IS 1.4X is finally here! Read my latest post on the official announcement. 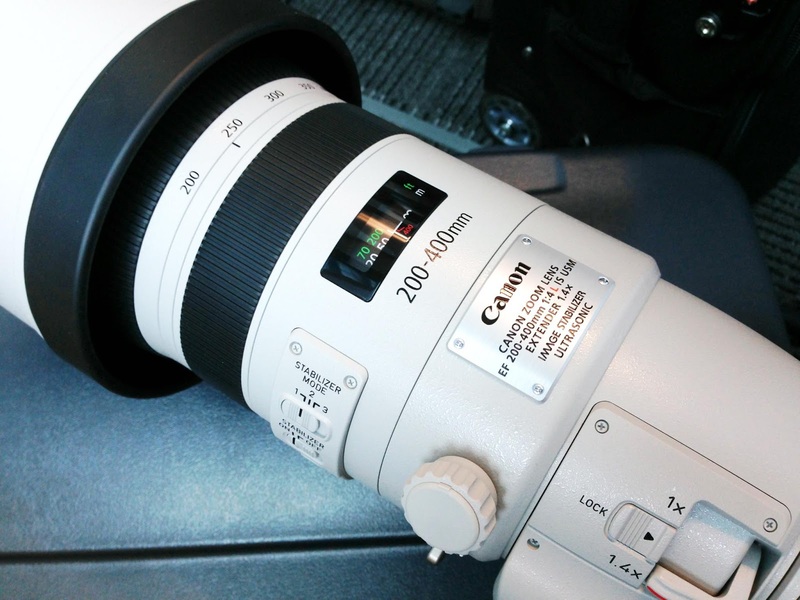 The Canon EF 200-400mm f/4L IS 1.4X lens made an appearance in a photo show in Singapore over the weekend. Now word is the lens will be officially announced some time in the first quarter of this year and goes into production the second quarter (Q2) of 2013. The pricing is still unclear but the Japanese Yen has been dropping in the last few months. The new Japanese administration is trying to depress the Yen to help revive their economy. Canon will be getting a nice return on this lens once they start selling them. Hope the list price will be about US$11,000.